We recently saw Bitcoin plummet in value due to China banning Bitcoin and ICO’s. Although Bitcoin has almost completely recovered, it is not a great idea for nations to completely ban Bitcoin. While some nations are banning Bitcoin, others are completely embracing it. 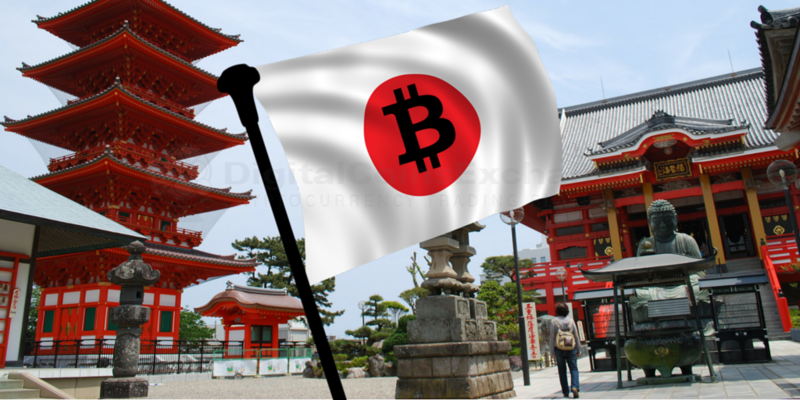 Japan will rock in bitcoin mining. They have the brain power, technology backbone, and now the government support. Sounds like a real force to be reckoned with.